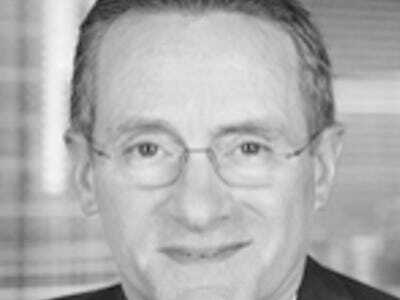 Howard Marks of Oaktree Capital has released his latest letter to investors, “I’d Rather Be Wrong.”It’s the sequel to a letter he wrote a few months ago, “Tell Me I’m Wrong,” and an opine on the politics. Specifically, he writes about how no one gets anything done anymore. It’s six pages long, but we think we can sum it up for you in three sentences. Read the full letter and more on MarketFolly.